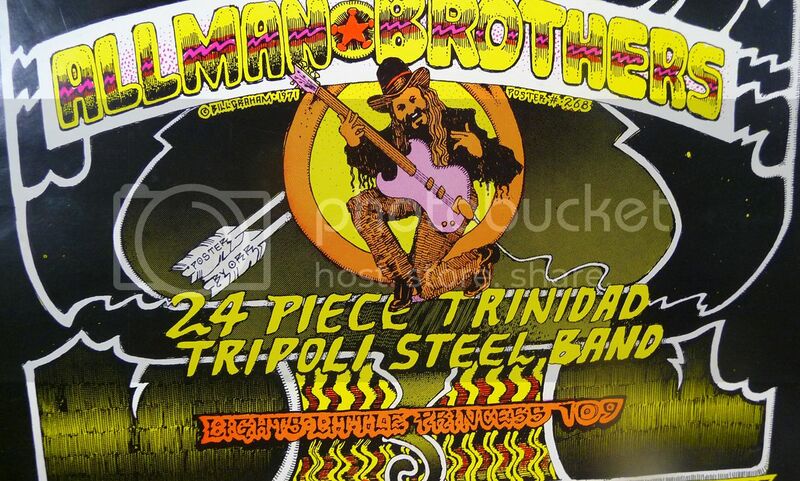 This is an original BILL GRAHAM PRESENTS poster featuring ELECTRIC HOT TUNA & THE ALLMAN BROTHERS (BG268). This original poster is in excellent condition with a few small pinholes at the corners and some minimal edge wear. (Light tape marks on the back side.) 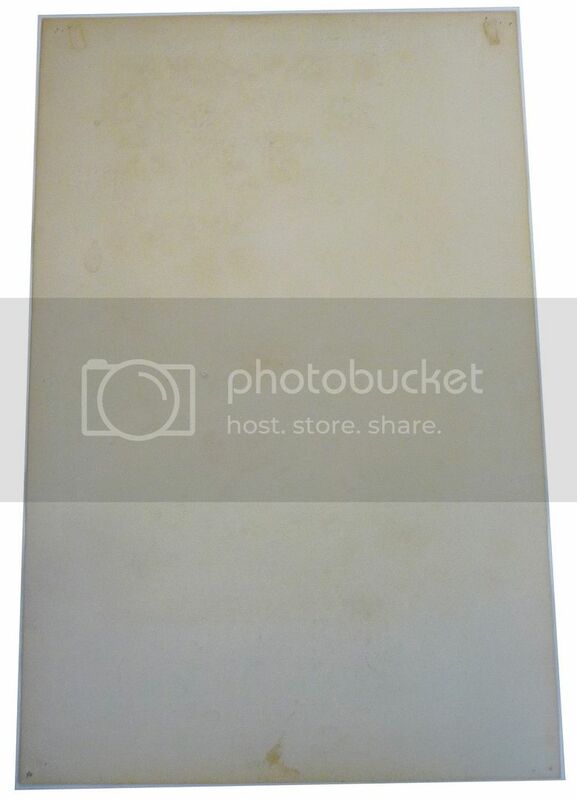 It was printed on coated index stock and measures approximately 14″ x 21¼″. With awesome graphics by NORMAN ORR, this historic piece will look awesome in a frame! Categories: MUSIC, PAPER PRODUCTS, Posters. 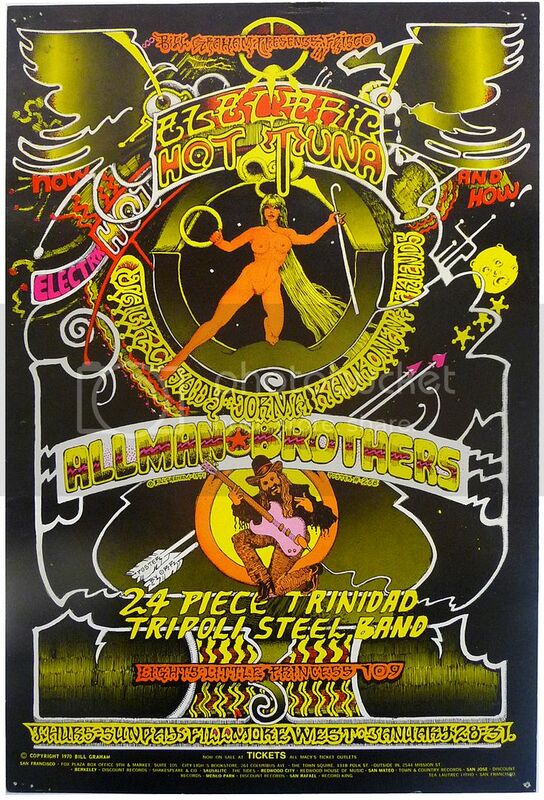 Tags: collectibles, Electric Hot Tuna, Hot Tuna, The Allman Brothers, Bill Graham Presents, Blues, Fillmore West, music, Pop Culture, posters, rock & roll. Be the first to review “Bill Graham Presents ELECTRIC HOT TUNA & The ALLMAN BROTHERS Fillmore West Poster (Jan. 28th 1971) Rock Music” Click here to cancel reply.